We are a non-profit, faith based center that has been serving the St. Louis area for more than 45 years. St. Philip’s ECC is a state licensed facility which offers a two day, three day, or five day a week program for ages six weeks to ten years old. 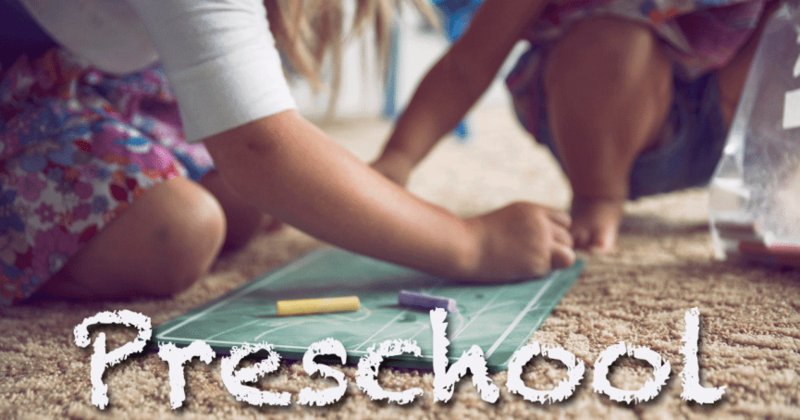 In addition to our daycare, we also offer Preschool for ages three and four as well as Enrichment Programs such as Science Seekers and Creative Corner. In every classroom, you will find dedicated teachers practicing focused curricula in classrooms that are clean, and most importantly, safe. With many of the staff degreed and all of them trained, St. Philip’s ECC offers an environment in which a child has the opportunity to grow socially, emotionally, academically, and physically. We have teacher-child ratios ranging from 1:4 in our infant room to 1:10 in our four year old class. In addition, most of the staff is CPR/First Aid certified as well as up to date on physicals and immunizations. Our programs guide children’s development and nurture their growth. Your child will engage in learning activities designed to meet his or her developmental needs and help him/her advance through lesson plans based on our curriculum. We use Project Construct Curriculum which focuses on the six developmental domains: Language and Literacy, Social and Emotional, Cognitive, Fine Motor, Gross Motor, and Creative Expression. Our teachers enhance the learning process and provide guidance when necessary. The most important goal of our early childhood curriculum is to help children become enthusiastic learners. Our curriculum identifies goals in all areas of development and is part of our daily lesson plans: social/emotional, cognitive, physical, and language. Our goal is to help children become independent, self-confident, inquisitive learners. The activities we plan for the children, the way we organize the environment, select toys and materials, plan the daily schedule, and talk with children, are all designed to accomplish the goals for our curriculum and give your child a successful start in school. Click on the tabs to the left to read further about the programs St. Philip’s ECC has to offer. We advise you to schedule a tour with the director so someone is available for you. However, we do invite you to stop by at any time.